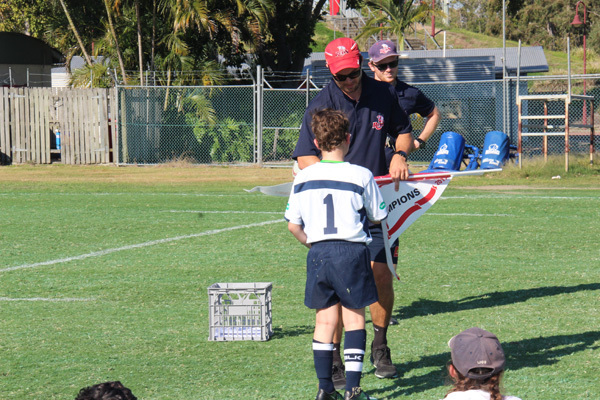 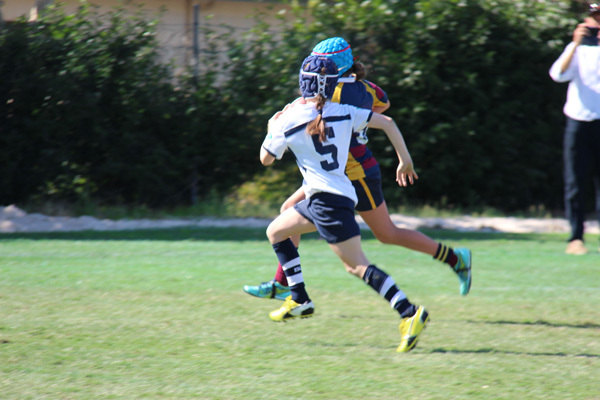 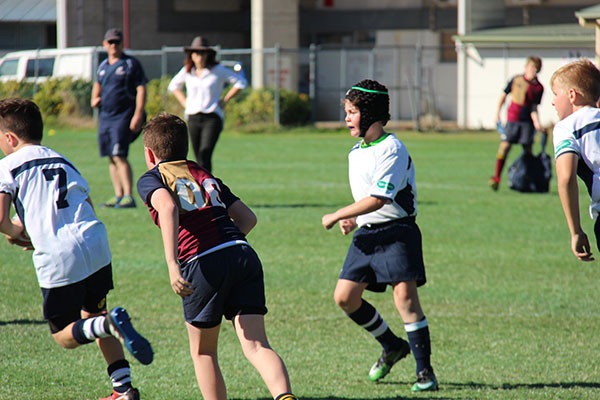 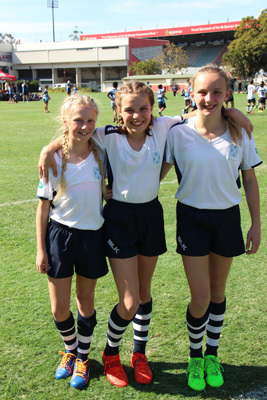 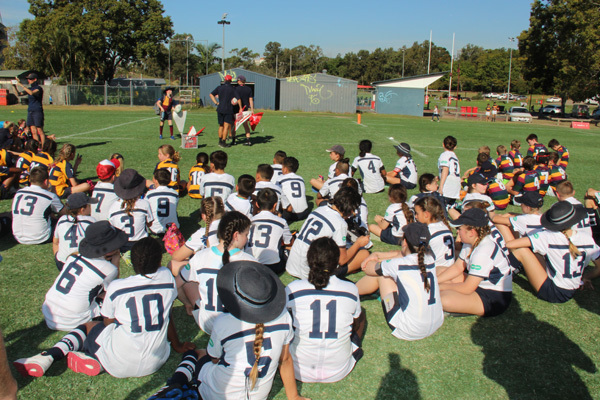 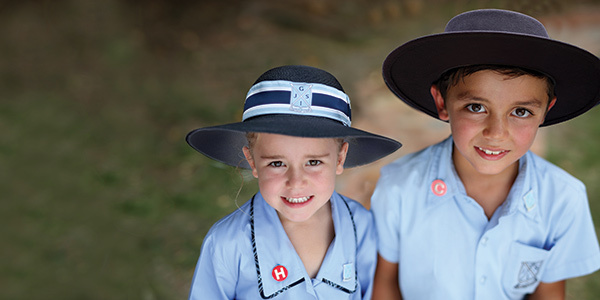 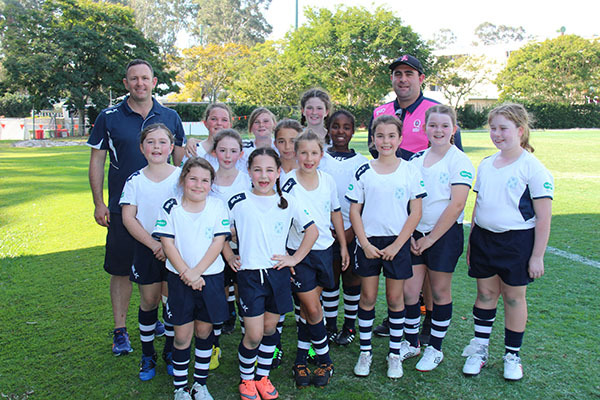 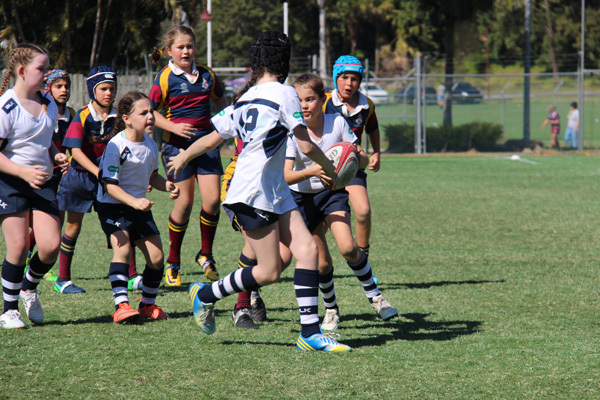 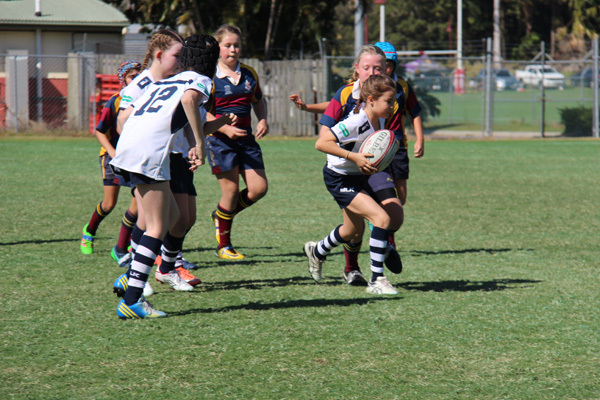 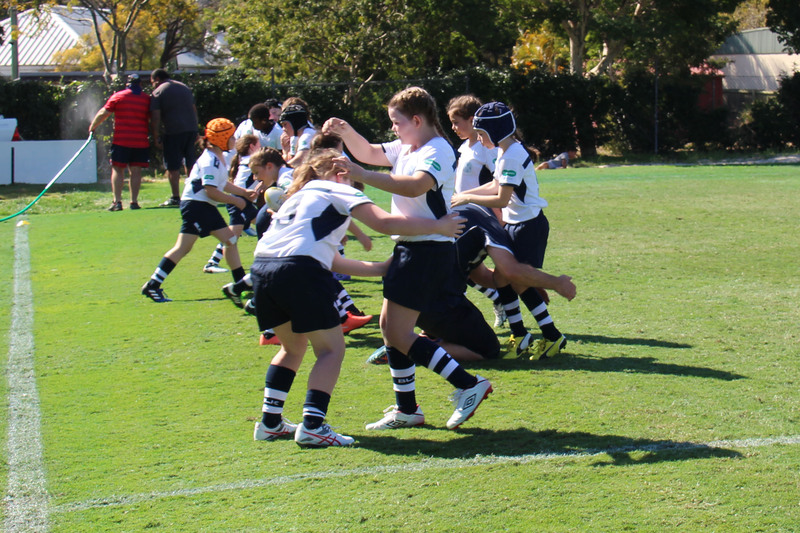 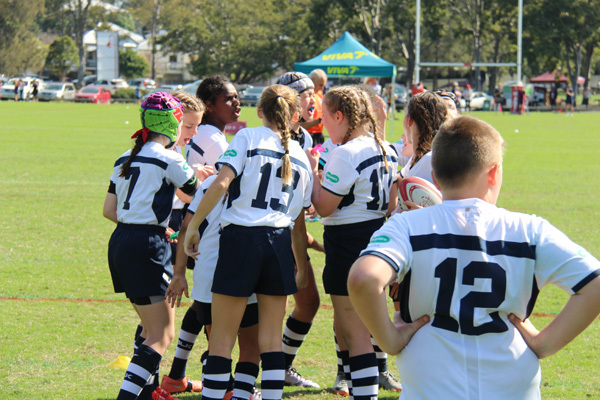 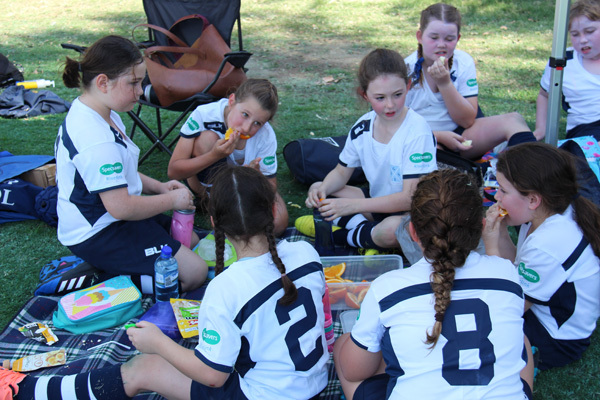 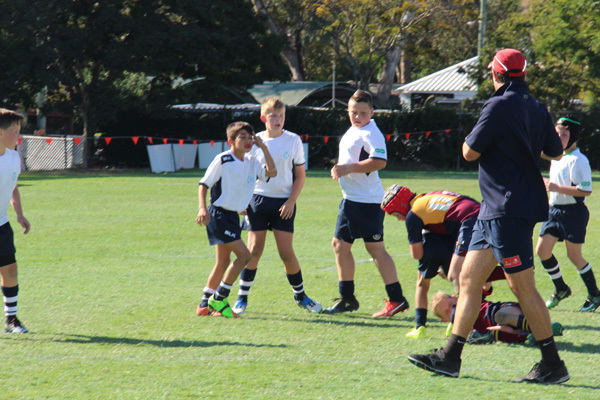 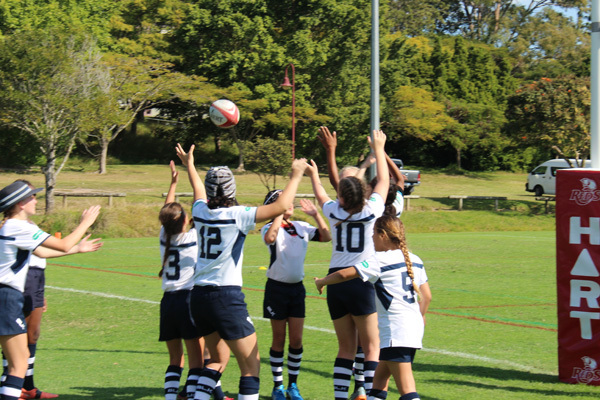 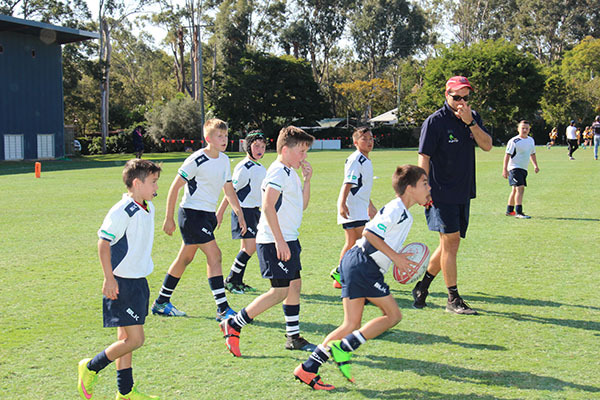 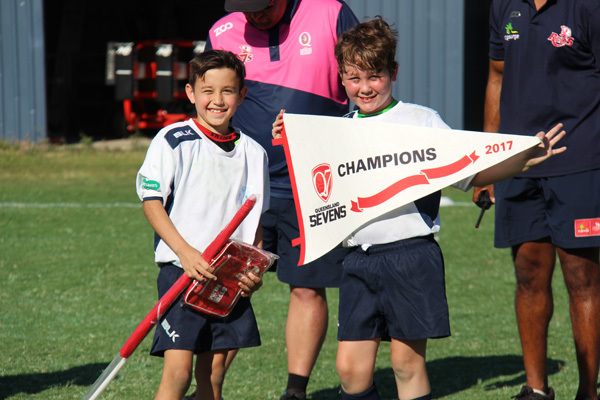 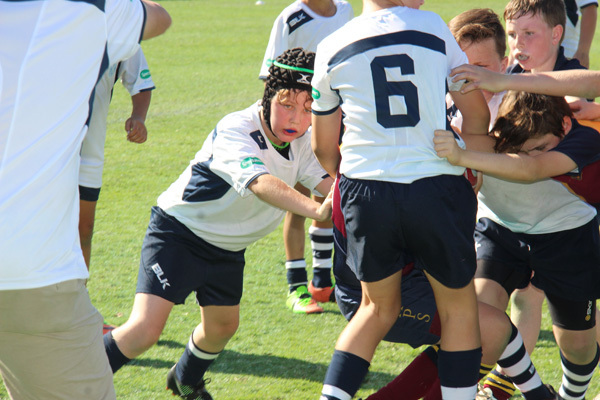 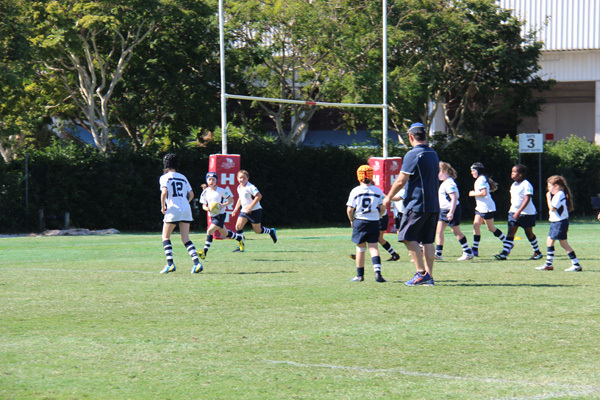 History was made when Ipswich Junior Grammar competed for the first time in the Queensland Rugby Primary Schools 7s competition. 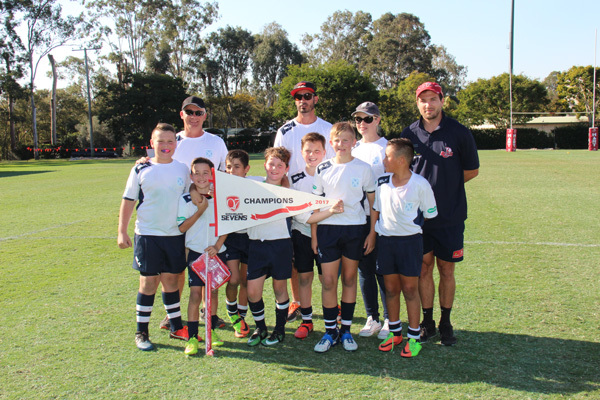 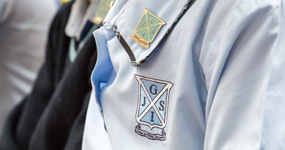 Our inaugural team, the Junior Grammar Specsavers Sevens, played way above expectations and our students showed great resilience, determination and school pride throughout the day. 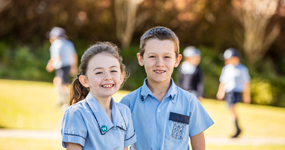 Well done boys and girls, we are so proud of you!